Nature has always been an inspiration at NIVIEA, so we’ve formulated rich, natural moisturisers that relieve feelings of tightness and dryness. 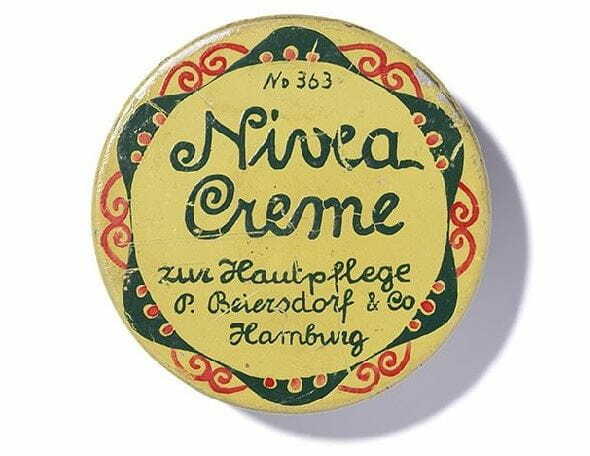 Products in the NIVEA Pure and Natural range primarily use ingredients found in nature. We prepare them gently, so that they can achieve their optimal effect. The NIVEA Pure and Natural range is also free of parabens, silicones, colouring agents and mineral oil. The result is a range of natural moisturisers and products that strengthen and protect your skin’s natural protective functions. Ever wonder about what natural ingredients are to look out for and why they’re so great? The argan tree is one of the oldest trees in the world. Around 65 million years ago, it covered vast areas of North Africa and South Europe. Today it only grows in Morocco and parts of the Middle East. In the Middle Ages, it was indispensable in every monastery garden – and still today, chamomile is one of the most popular herbs for health and beauty. A chamomile tea can relax you, and help with anxiety and stress. Jojoba oil is extracted from the seeds of an evergreen shrub which thrives in the North American Sonoran Desert. When prepared gently, organic jojoba oil enriches products such as NIVEA Soft Intensive Moisturising Cream for dry skin.